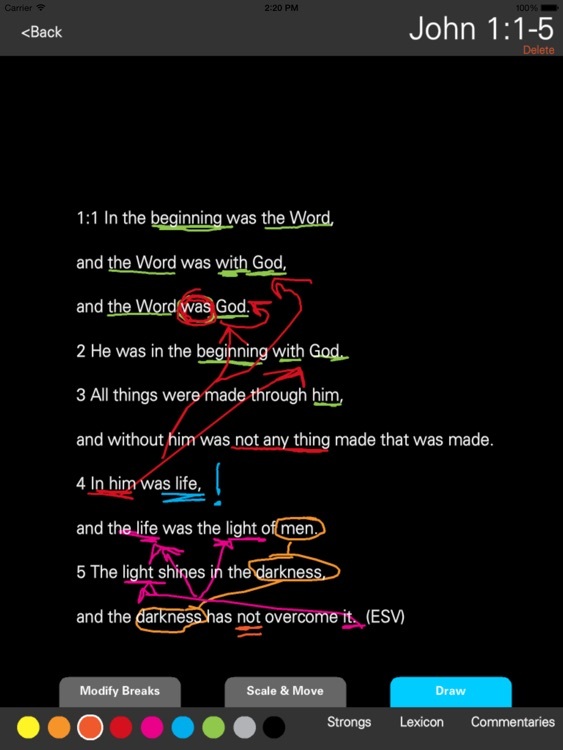 Bible Mark Up enables you to load scripture, adjust breaks for arcing, draw lines to indicate relationships, write, circle, underline and much more. 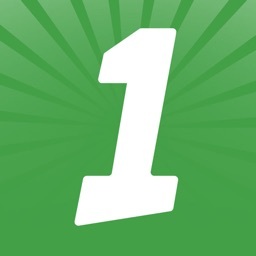 Every search is automatically saved to your list of projects, so no need to worry about losing your work. 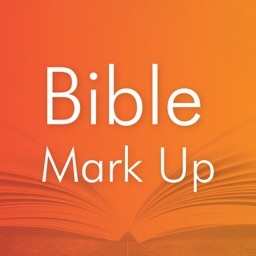 Bible Mark Up also includes links to an online Strong's Concordance, Greek/Hebrew Lexicon & bible commentaries. 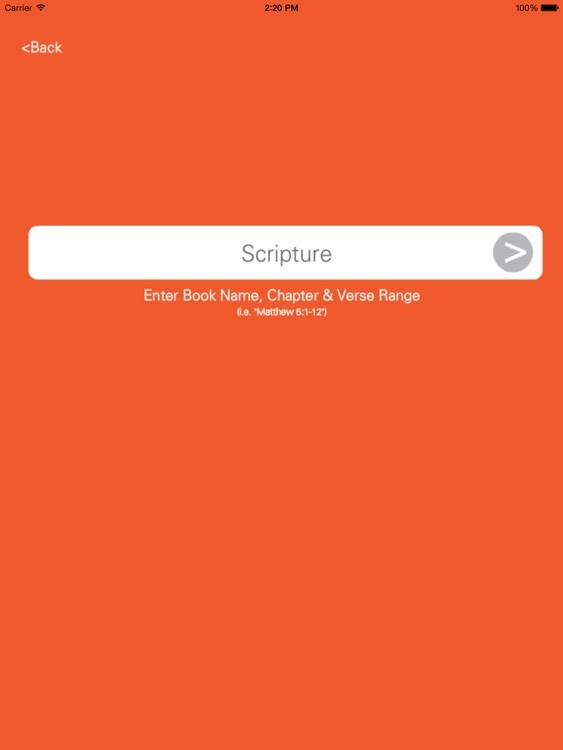 You can also rotate the screen to drop off most of the tool/info bars, so you can focus in on the scripture passage you're working with. 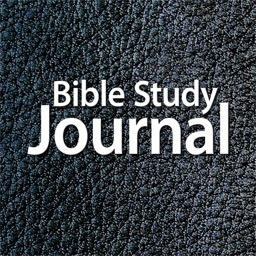 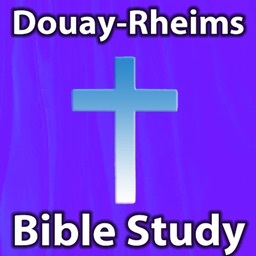 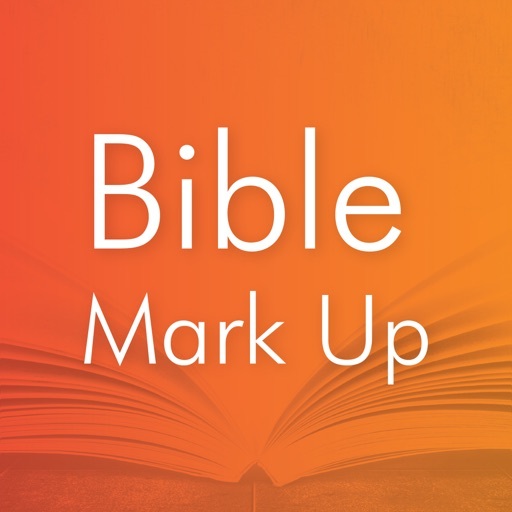 Bible Mark Up is a great individual bible study tool, but can also be used by Pastors & Bible Teachers to help their congregation learn how to study the scriptures. 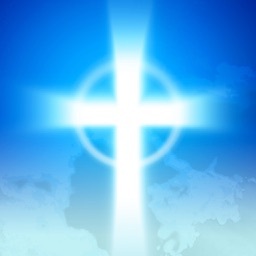 We sincerely hope this app increases your joy in the Lord Jesus Christ! 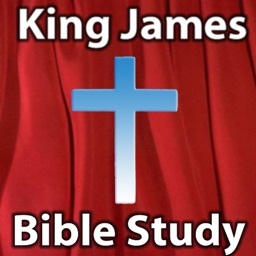 NOW WITH OVER 1700 LANGUAGES!